I think it’s fair to say that most people would love to live their best life, regardless if they have ADHD or not. However, I also think it’s a fair statement to say that managing ADHD symptoms can sometimes make living your best life, difficult and stressful. As an ADHD Coach, I have to point out that just because you have ADHD doesn’t mean you aren’t capable of living the desired life you deserve to live! You are very capable and it’s very possible! For the last several weeks, I have focused on self-care and ADHD, so the number one tip I have is around Self-Care. You have to make yourself a priority. If you eat a healthy diet, exercise, and get enough sleep, you are going to feel better. 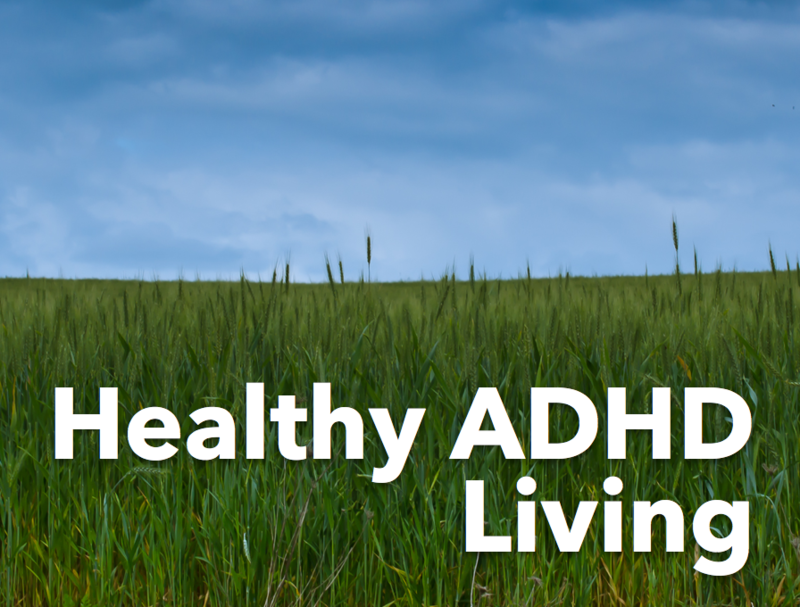 This healthy lifestyle becomes essential for anyone with ADHD. 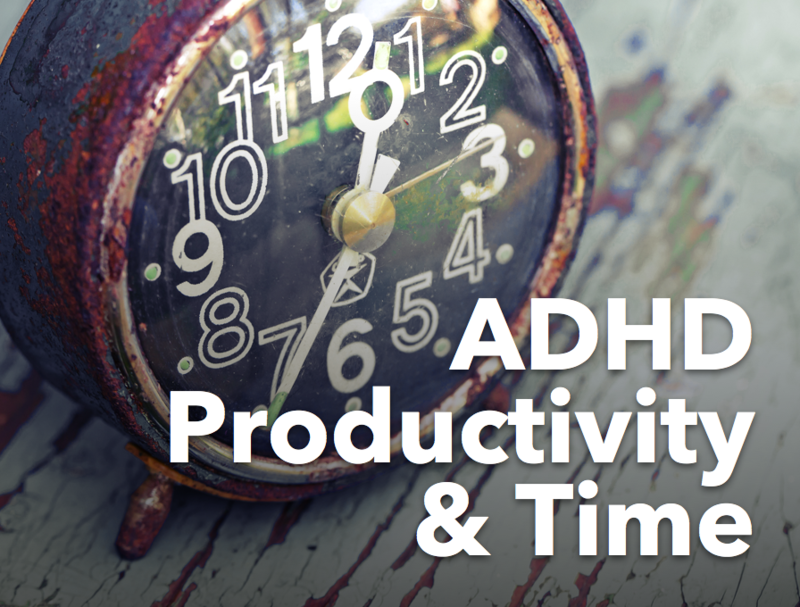 When your taking care of yourself, you’re taking care of your ADHD, you will have better focus, increased productivity, and feel more confident. Imagine your body is like a car, if the gas tank is full, the tires rotated, and engine maintained, you are going to have a smooth ride. If you don’t take good care of the car, you're almost out of gas and the tires are flat, the ride is going to be much more stressful and bumpy! Most people tend to focus on their weaknesses and we forget that we have strengths. I want you to focus on your strengths. If I was to ask you right now, what your greatest strengths were, would you know the answer? Most people don’t, so I want to introduce you to the VIA Survey. The survey takes about 30 minutes and is easy; you can’t get any of the questions wrong! I encourage you to take the test and reflect on what it means to you. How accurate are the results? How could you use this information to get closer to your goals? Have you asked others what they think your strengths are? How well do they match with what you think yourself or what comes up in the assessment? Another great way to capture your strengths is to document them. It's easy for the ADHD mind to forget the good stuff. By documenting your accomplishments, you can reflect on them when you're having a bad day. Check out my blog post - Document Your Success for ideas on how to start this healthy habit. Our basic need as humans is to be connected and belong. We are not meant to live in this world alone. We need to know that other people understand who we are and what we stand for. We want to be loved and we want to love back. Being connected to your tribe, to people who are like you, can make such a huge difference in your life. It was this reason that I started to offer Group Coaching in my business. We may not be able to solve all of the ADHD challenges in a session, but the member of the group feel connected, heard, and validated. And I hope they will walk away with a few new strategies or some inspiration and motivation to start a new project or get something done that they have been avoiding. Group coaching is just one way to be connected to the ADHD community. CHADD is wonderful organization that offers different support groups and education opportunities. Check out their website for a support group in your local area. I also recommend ADDitude Magazine as not only do they have a ton of articles, but also offer online support groups broken down into different categories. 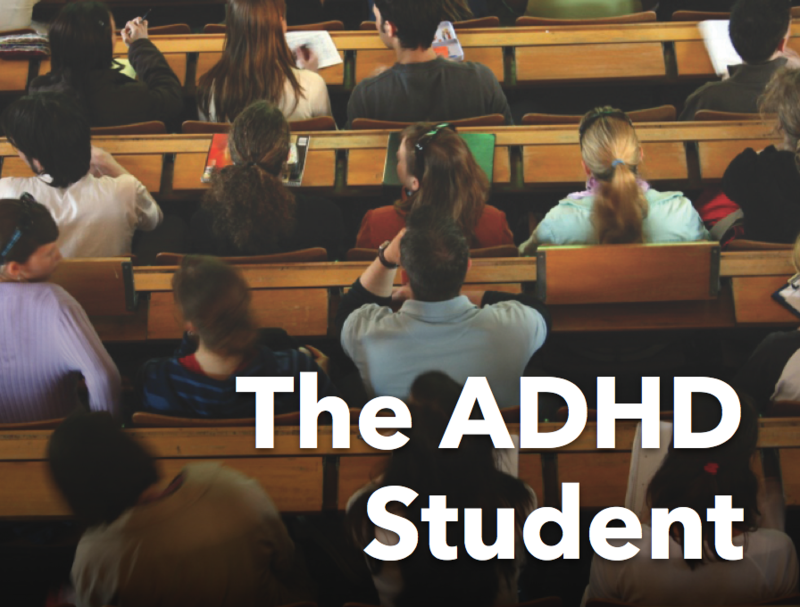 TO learn more about your strengths, please download this free Adhd Strengths Finder! 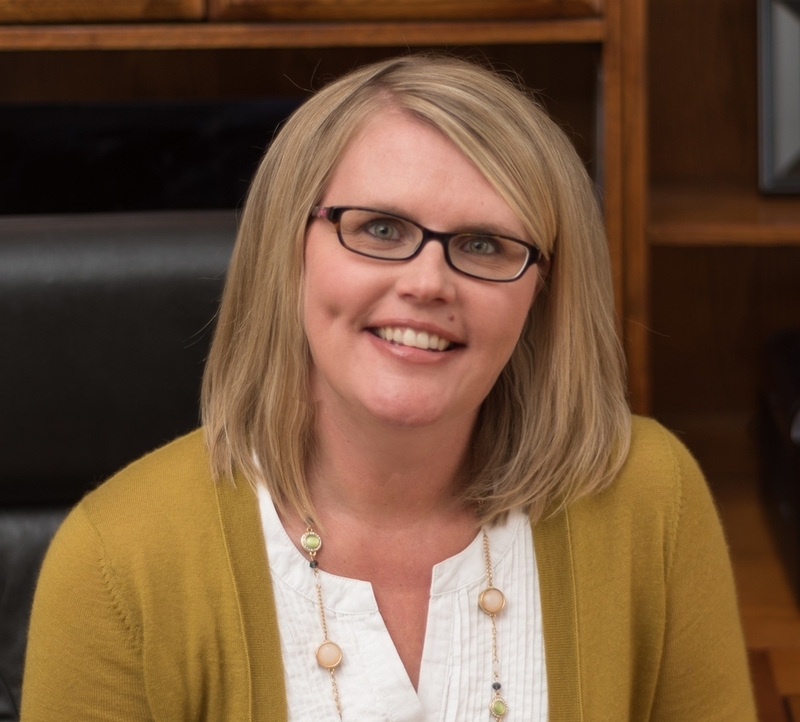 Newer PostDoes Perfectionism Sabotage Your ADHD Self-Care?